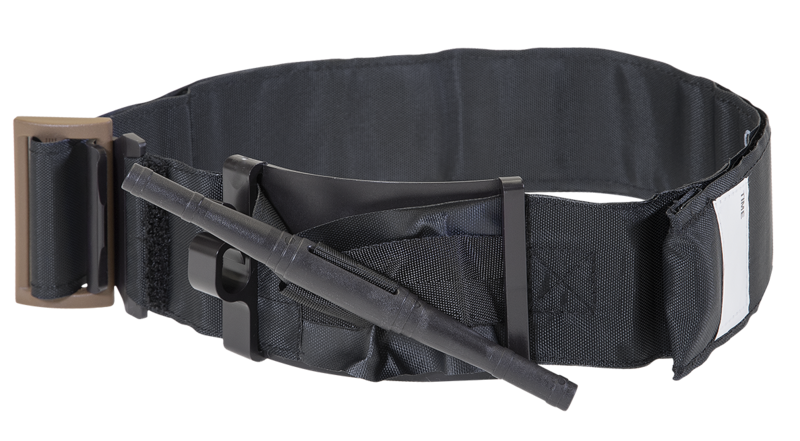 The TMT Tourniquet (Tactical Mechanical Tourniquet) is a hemorrhage control device specifically designed for massive hemorrhage control of an extremity. 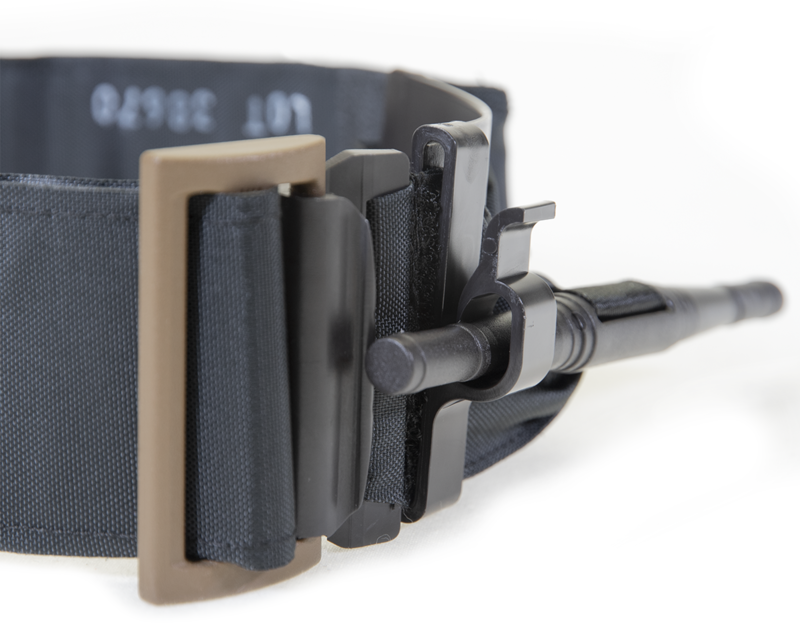 Using lessons learned from the battlefield, the TMT is designed to ensure ease of application, definitively control hemorrhage and eliminate the current tourniquet “percentage of failure” rates. 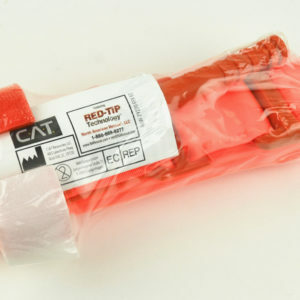 Taught as a self-aid/buddy-aid task, the TMT Tourniquet requires minimal training to instantly treat life-threatening hemorrhage of an extremity.